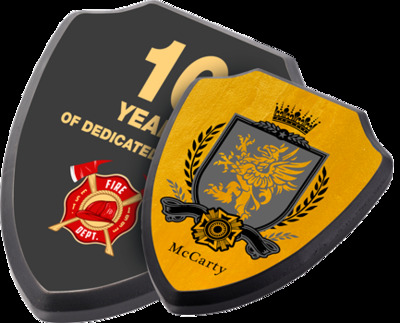 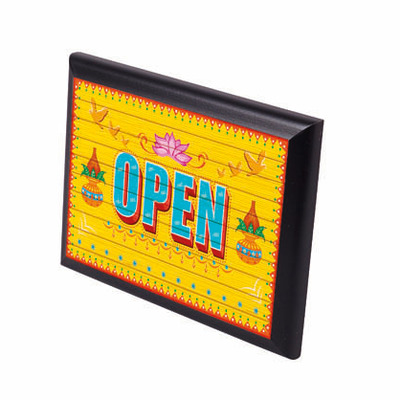 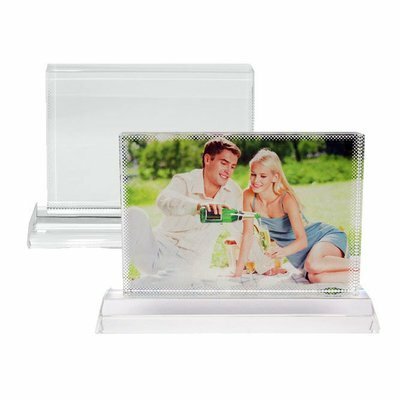 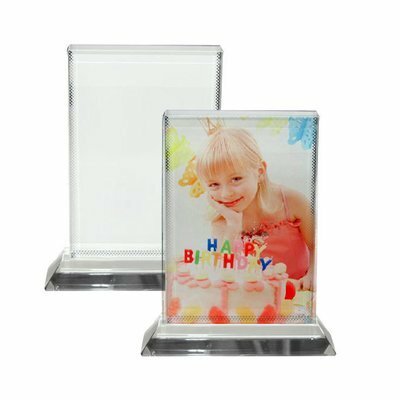 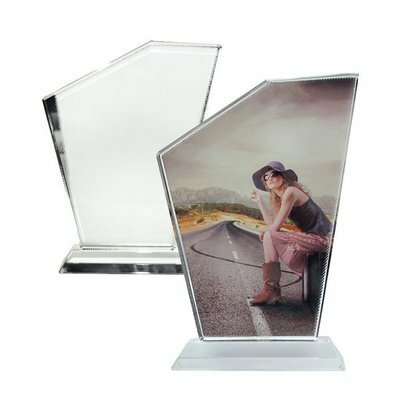 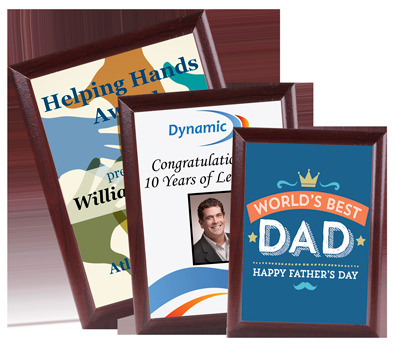 These cherry or black plaques feature an ogee edge with keyholes for easy wall display. 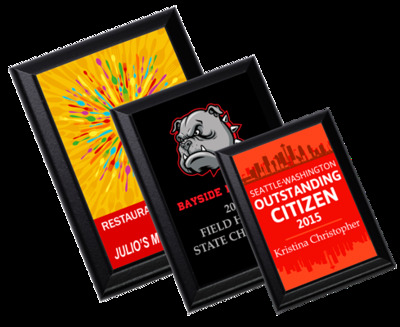 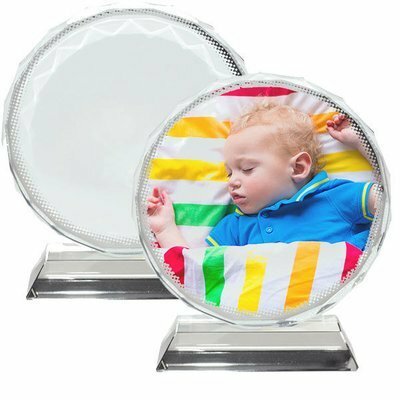 They can all be displayed in either portrait or landscape orientation. 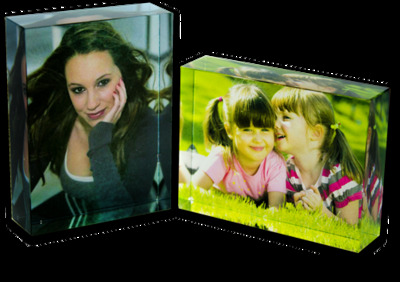 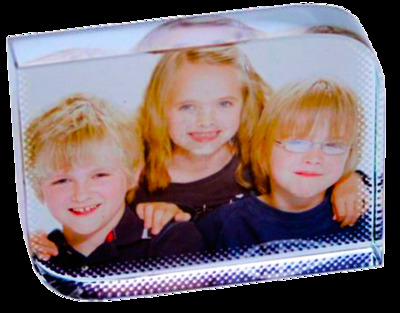 They have a gloss white finish and are made from 0.625″/15,8 mm thick MDF. 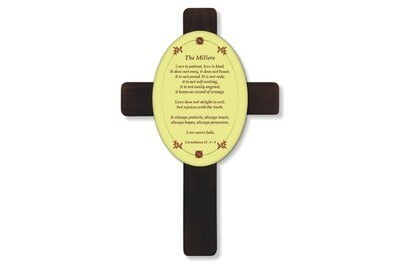 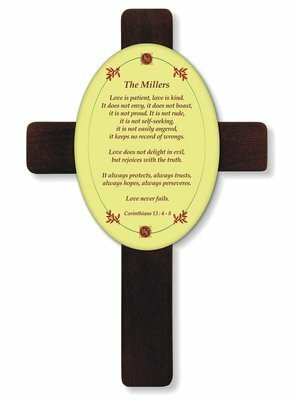 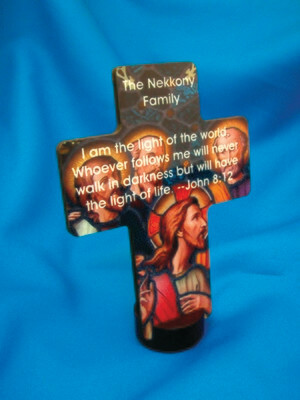 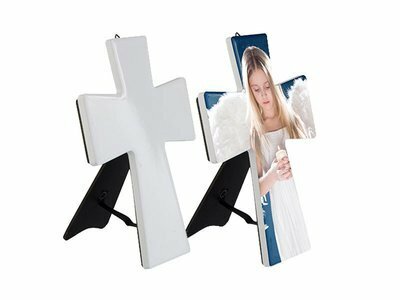 Mahogany Wood Cross with Insert 7 x 11"